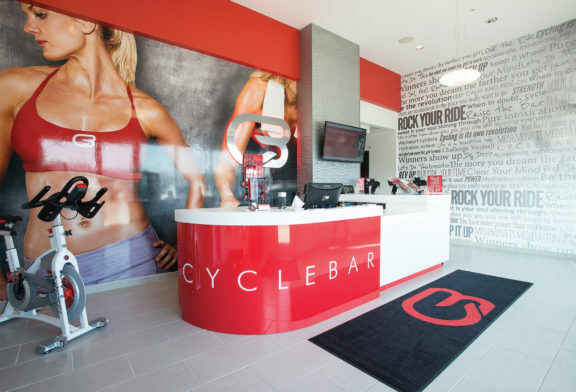 CycleBar is a Premium Indoor Cycling boutique. With energizing rides tailored to all fitness and experience levels, CycleBar will inspire, motivate, and invigorate you to face your day. 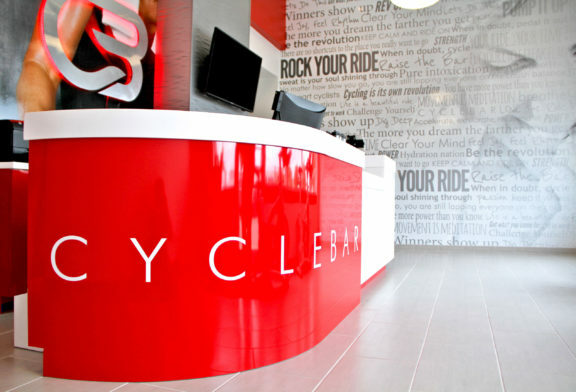 From the moment you’re greeted by our professional and courteous staff, the CycleBar experience is unmatched by any other. 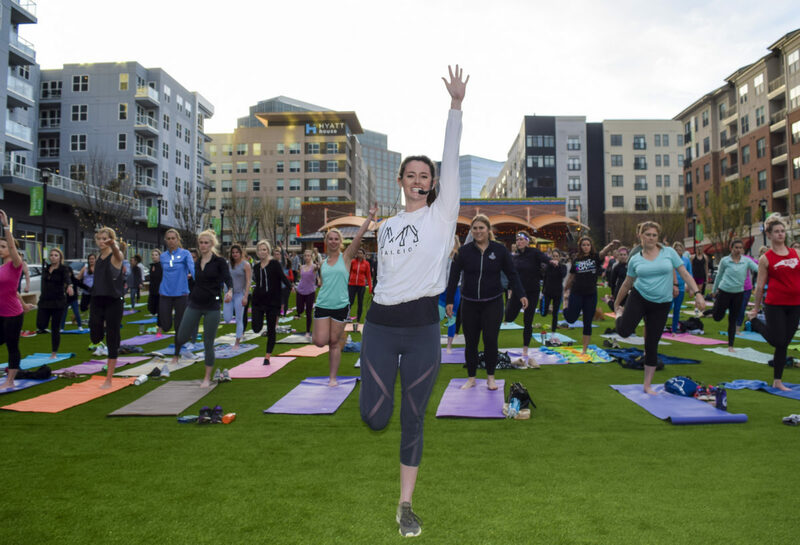 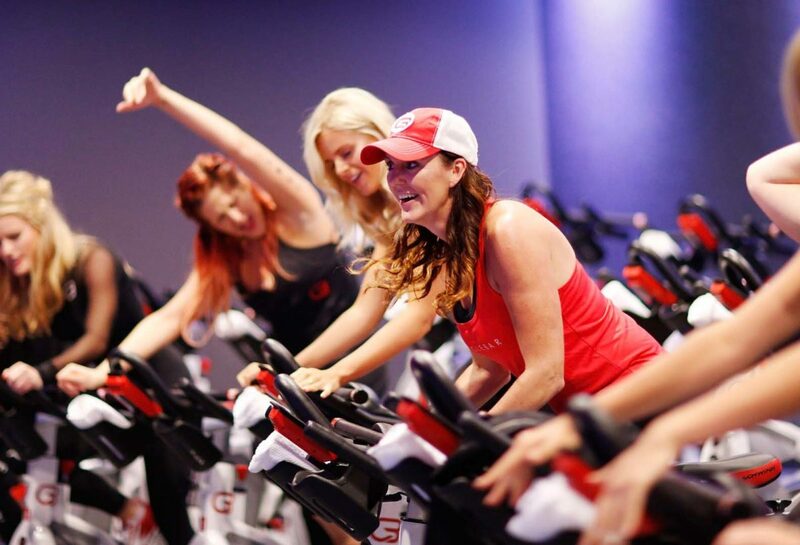 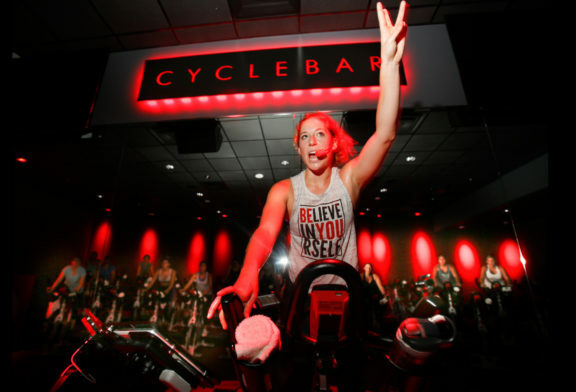 Enjoy our luxury amenities, CycleStats personal performance tracking, CycleBeats mind-blowing playlists, and invigorating rides led by CycleStar Instructors, the most inspiring people in the business. We pride ourselves on ensuring the details of your ride are taken care of so you can clip in, clear your mind, dig deep, and Rock Your Ride.